Yesterday I had a really terrible day (Tuesday) I won’t bore you all with why, it’s a new day. Today -Wednesday I woke up to two more five star reviews for A Stranger in France. This makes a total of seven so far. I swear the last one almost made me want to cry! As I said when I posted my four star review that came back from Goodreads it humbles me, surprises me and most of all motivates me to know readers so far are enjoying my work. It’s feedback like this that makes a writer hold on to their own self-belief, that maybe one day they can just write! For the love of it. Well until that day comes for me, I better continue getting ready for the day job, and focus on writing my third story and the charity book story. If you’re an aspiring writer, published author whatever you want to call your self bottom line is you have a dream to write … don’t stop, if you get turned down, take it on the chin and keep it moving. If you get told don’t write this write that but you have just one passion- keep it moving believe in yourself! And be you. Good luck! I absolutely adored this book! I felt like I was a fly on the wall during all of Kate’s experiences. 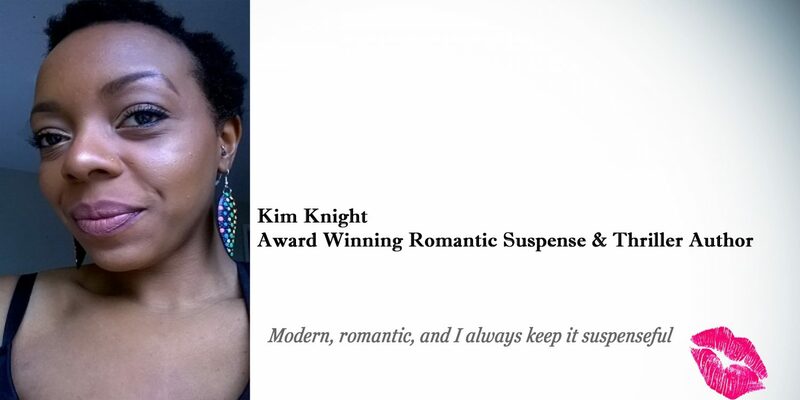 The story was great, and I really hope that Kim Knight writes more books that I can read! I love novels written by anyone, but I especially love novels written by a Brit! I love British slang and humor and this book had it all! Kim Knight is awesome! She should be on a top list of authors for people to read, as well as one of the best books of the fall! A Stranger in France is high on my list! 5.0 out of 5 stars5-Star Read! This reminds me of the movie Under The Tuscan Sun. Here, the story unfolds in the beautiful backdrop of France. Seeing their marriage is failing because of her husband, Kate travels to her bestfriend who lives in Marseilles, to take a break from her marriage. During her vacation, she met a charming, tall, dark and hadsome man, Nicholas. You will get entangled with Kate’s journey with twists to entertain all readers. Kate represents a strong woman who has her own mind and strong will. I volunteered to review the Advance Reader Copy provided by the author. Out now on Amazon click here. This entry was posted in book reviews, My Journey- Published Author, New releases, Romance fiction writing, Uncategorized and tagged amazon, book review, books, inspiration, publishing, romance book. Bookmark the permalink.